In this issue of All About History - History of the Occult : History of the Occult investigates the hidden history of all things other-worldly. Read about the lives of famous occultists, from court magician John Dee to Aleister Crowley. Uncover spellbinding secrets about astrology, alchemy, tarot and more. 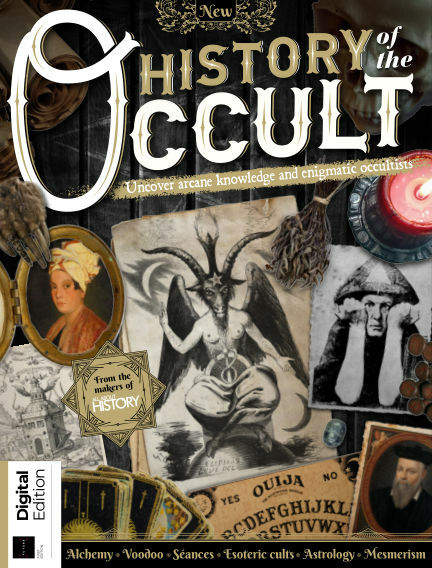 With Readly you can read All About History - History of the Occult (issue 1st Edition) and thousands of other magazines on your tablet and smartphone. Get access to all with just one subscription. New releases and back issues – all included.